Holiday Gift Guide: Personalized Gifts Under $50! Chances are you're still thinking about your Christmas spending budget and haven't started your Christmas shopping yet (us too!) We have your "Budget and Buy" list in mind with a few suggestions for giving a personalized gift for Christmas. 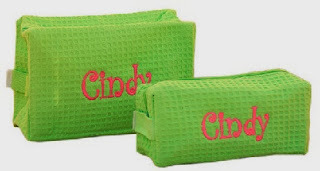 The key to having the best personalized gifts is to order early, personalized gifts are a not good last minute gift idea because it will cost you more in rush production and rush shipping fees, if it is even possible to rush them at all! 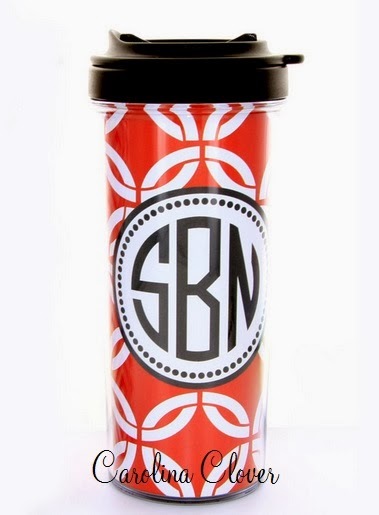 A little pre-planning will have you on budget with the best personalized gifts! 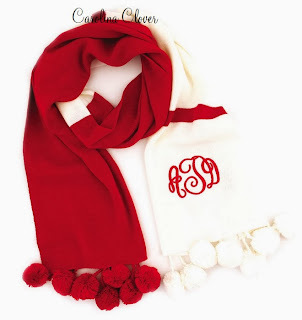 Here are a few of Carolina Clover's gift suggestions for under $50. Available in many colors! Pick your favorite! 3 colors available, so practical! A dozen colors to choose! So many colors and uses! Order any of these items up to December 15th for Christmas delivery! Stuff your shipping box FULL! Our flat rate shipping is only $7.95! Watch for shipping specials this holiday season! Free Shipping on every order over $100!